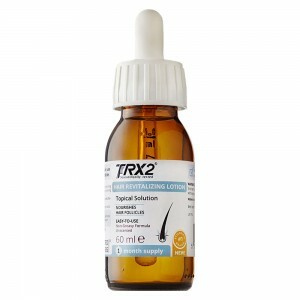 Why is TRX2 one of the best hair regrowth products in UK? 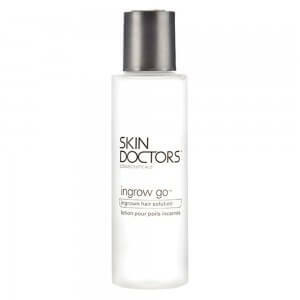 With hair loss becoming a common problem among men and women, the demand for hair regrowth supplement has increased. But TRX2 hair regrowth supplement is most popular among the masses. It has been estimated that over 60% of men by the age of 45 and 30% pre-menopausal women experience some form of hair loss. 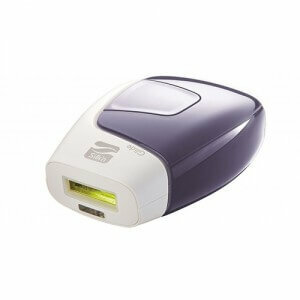 Considering this, there is no surprise that new hair loss treatments are being introduced in the market every day. 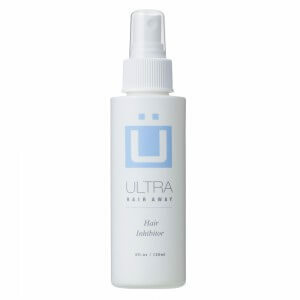 There are numerous products on the market that claim to cure hair loss. But, the fact is that there is no treatment that can cure the problem completely. Most of the products on the market do nothing to help the problem, but there are few products like TRX2 hair regrowth supplement that indeed help slow down the hair loss process. It is a molecular treatment that has been formulated by combining metabolic stimulants such as Potassium, BCAA and Nicotinic Acid with energy-generating substance Carnipure™ tartrate. It is the first hair loss supplement in UK to use Potassium and L-carnitine-L-tartrate as part of their active ingredients. The supplement also contains a compound that stimulates the synthesis of cardiolipin, which is one of the prime components of the plasma membrane of cells in hair follicles. Cardiolipin helps maintain the potential and integrity of hair follicle cell membranes. This advanced formulation contains several sources of ATP for activating the transport of high-energy, food-derived products into mitochondria, where ATP is formed from them. The energy is used for revitalizing potassium channels and regulation of ion transport across the cell. 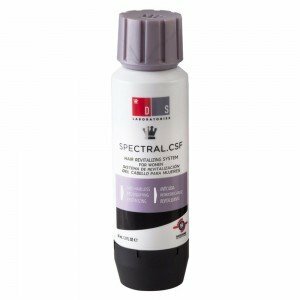 This hair growth supplement also hyperpolarises the hair follicle’s plasma membranes to increases the size of shrunken follicles, which gradually results in longer and thicker hair. 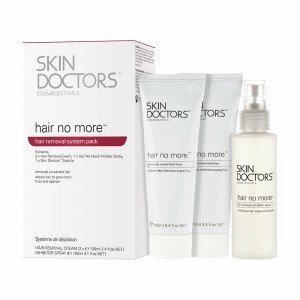 In the per-clinical studies conducted by the researchers, it was seen that the formula stopped hair loss and promoted hair growth on a molecular level. The randomized, double-blind, placebo-controlled study on evaluation of efficacy and safety of TRX2 found that after 9 months of active treatment 79.3% of the participants reported hair regrowth. Since then, the product has been ruling the market and over 90% of users (both men and women) have reported to experience hair growth after using it. It is a 100% natural molecular hair loss treatment that has been designed to provide hair follicles with the specific compounds that are essential for promote healthy, natural hair growth. 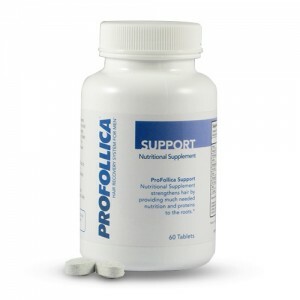 This non-prescription food supplement is specifically formulated for patients suffering from the early stages of hair loss. 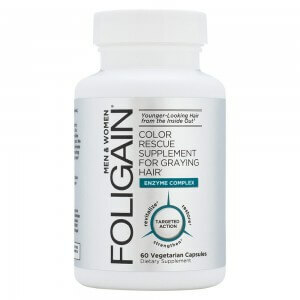 However, people who have family history of hair loss can also get the benefits of this supplement. To prevent hair loss, one can start taking the supplement as early as 18 years of age. In order to fasten the hair growth process, you can consider taking multivitamin along with the regular dose of TRX2. Vitamins that are considered important for hair growth are Vitamin A, E, B1, B2, B3, B5, B6 and B12. With regular use of this supplement, users can experience cessation of hair loss, promotion of hair growth (both in frontal region and temple area) and visibly stronger and thicker hair. We at haircaretotal.co.uk are always eager to make our customers happy and hence, we offer you a chance to save up to 10% if you buy this hair regrowth supplement in multi-packs. So, grab on the offer and invest in this highly effective hair supplement now.